Whether your workplace is big or small, safety is always of the utmost concern. There are many hazards that come along with any building and fire safety is one of them. This is where SPS Fire & Safety comes in. 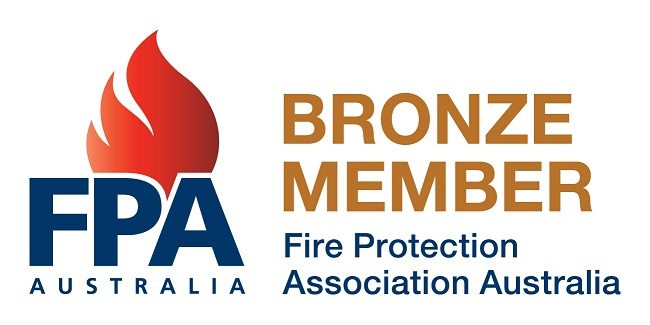 Our company has been in business since November 2011, so we have nearly five years of experience providing fire safety consulting in the Granville and Sydney areas. We offer superior customer service for all your fire safety needs including emergency planning, fire safety consulting and training, fire warden training, fire extinguisher training, fire extinguishers, emergency exit lighting, automatic fire detection and alarm systems. Our consultants offer superior, personalised customer service and good account management. Whether your building is large or small, our fire safety consulting in Sydney or Granville is here for you. Building fires can be unpredictable and unforeseeable, so we offer training on emergency evacuation plans in Sydney or Granville. If an emergency occurs, your personnel will be ready for the worst. We offer affordable fire extinguishers so you can take care of minor fires before they become uncontrollable. Our firefighting equipment fulfils all building compliance requirements and we will continually stay on top of these measures as they are updated and changed. This includes providing authorities with the necessary compliance reports annually. Our firefighting equipment is highly customisable. We understand that every building has its own unique specifications and requirements. At SPS Fire & Safety, we strive to make our services cost- and time-effective. We understand that you have a business to run, and the last thing you need is to waste valuable time and money. Meet with a fire safety consultant in Sydney or Granville and rest assured that your specific needs will be met. Our evacuation plans are designed with specific and careful considerations. These considerations and the end plan will meet the required Australian Standards of A53745-2010. The plan we create will require complete Emergency Control organisation that includes fire training, evacuation training, emergency procedures, and evacuation plans. We will also provide an emergency evacuation diagram. It will clarify the evacuation and fire plan for all occupants in the building. Our end goal is to ensure that all your personnel are informed and ready for any potential disaster. The procedures that we form will meet the Work Health and Safety Legislation. 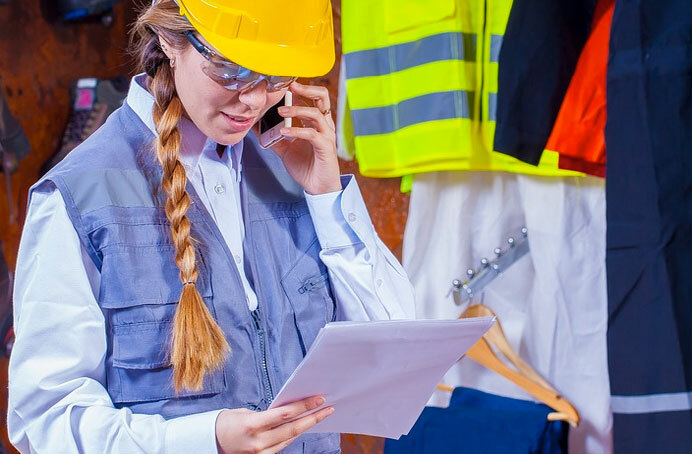 The safety of your workers aside, not having these procedures can result in hefty fines if they are not implemented properly. Finally, critical to any fire safety plan is the training of employees on how to properly use fire extinguishers. We ensure that the correct fire extinguishers are located in the correct places for optimal emergency response. Fire safety is one of the most important measures you can take to guard against disaster in any building. Meet with a certified fire safety consultant in Granville or Sydney today.